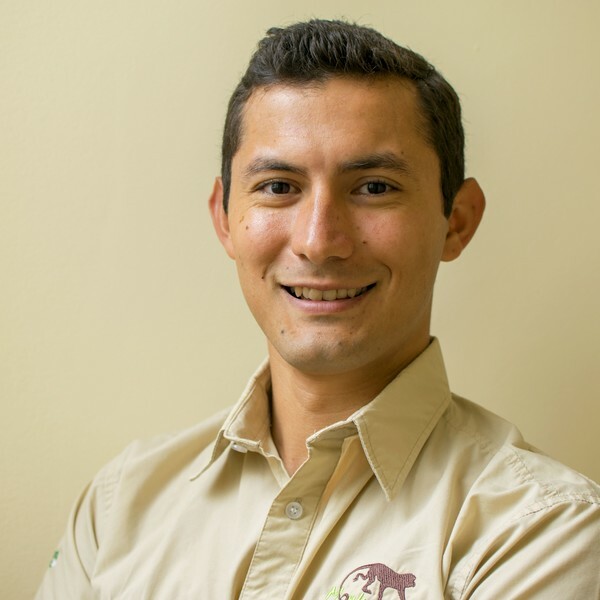 I'm Eduardo Cuadra, a local Costa Rican, travel enthusiast. My life is all about Travel and connecting travelers to unique experiences that'll not only make a difference in them but the people they later go on to tell the story! I have traveled to all corners in Costa Rica yet my beautiful country never seems to stop surprising me. I would like for you to come and explore with me all we have to offer. "Everything and anything. Our travelers always keep me updated, whether it is finding a rustic lodge in the middle of the jungle or lounging on a sunny beach. I love all of Costa Rica, and best is finding the unique activities in each region. White Rafting, Zip-lining, Surfing, Kayaking, you name it!" "Storytelling. Growing up there was nothing more exciting than listening to someone talk about travel. All the emotions lead me to become a local tour guide at Ometepe Island, which leads me to meet people. I later studied tourism, hospitality, and Food & Beverage. I worked at boutique hotels and large brands as IHG & Marriott. I traveled and worked throughout Europe (France, Spain, Netherlands), and finally, I realized I lacked my own country. I needed to explore my native Costa Rica thoroughly." "I am a photography enthusiast, and this works great will all the wildlife found in Costa Rica (we hold the worlds 5% biodiversity!). At a National Park, after 2 hours of hiking, not a single monkey came into focus. Right towards the end, the trees came over you as bending over to block the hot sun. A ray of light made this one branch stand out. As I got closer, I saw a mama White Faced Monkey walking on it with a baby on her back; it was the perfect moment!